HONG KONG — Twice champion Guangzhou Evergrande crashed out of the Asian Champions League Tuesday as Fabio Cannavaro's team lost on away goals to Tianjin Quanjian after their last 16 second leg match finished 2-2. 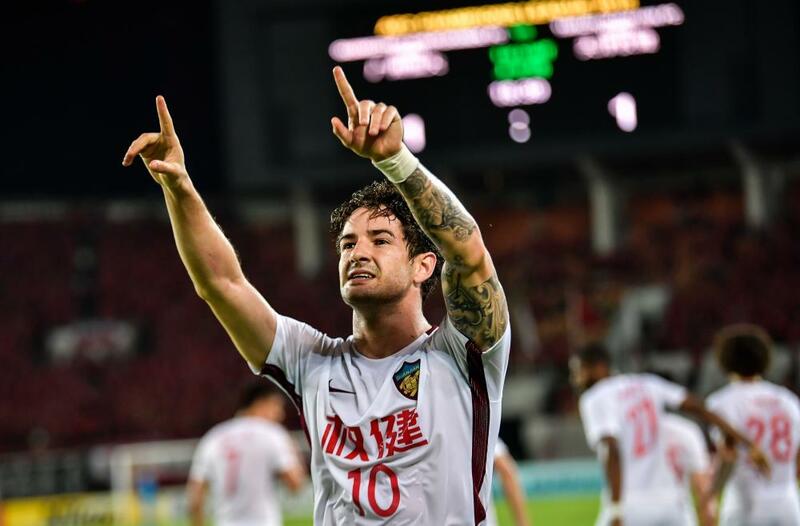 Alexandre Pato and Wang Jie scored the crucial goals for Paulo Sousa's tournament debutants Tianjin, who reached the quarterfinals having drawn last week's first leg against their fellow Chinese Super League side 0-0. 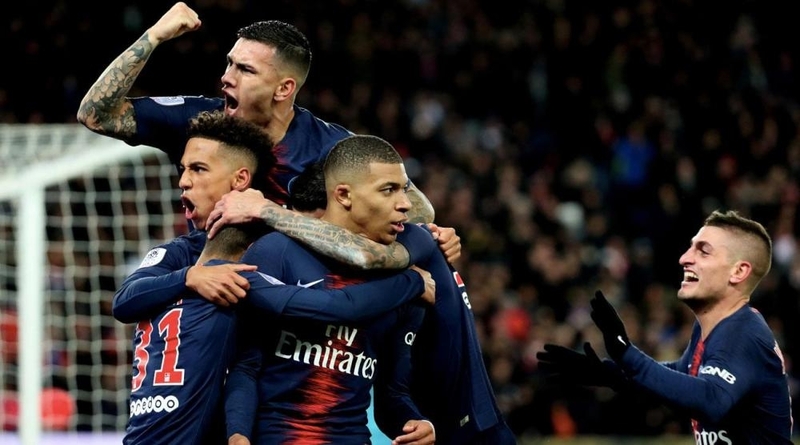 "Thanks to the support of our fans we have eliminated the strongest team in Asia," said Sousa, whose team entered the competition in the playoff rounds. "We have been improving all the time. We have done well in the group stage, in both points and the goals we scored, and I hope we can carry this success into the Chinese Super League and win the next game." 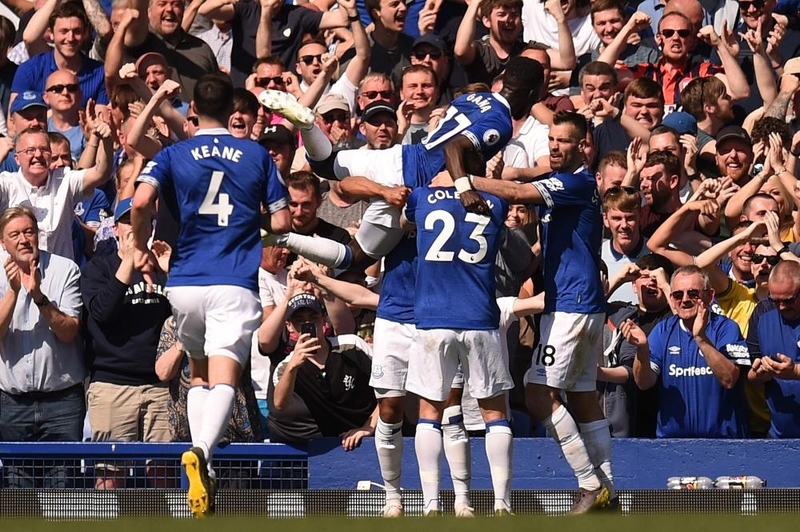 Guangzhou's Brazilian striker Ricardo Goulart put the home side in front in the 17th minute when he bundled the ball over the line from close range, but Pato leveled just two minutes later with a downward header. Goulart put Evergrande in front again three minutes after the restart only for Wang to hit a second equalizer for Tianjin. It will be joined in next week's draw in Kuala Lumpur by twice champion Jeonbuk Motors after the South Koreans came back from a first-leg deficit to eliminate Thailand's Buriram United 4-3 on aggregate. Buriram led 3-2 going into the second leg but Ricardo Lopes leveled the aggregate score for a dominant Jeonbuk with an 18th minute volley and Lee Jae-sung put the result beyond doubt with a dipping free kick four minutes from fulltime. Iran's Persepolis, which reached the semifinals last year, also secured its place in the next phase of the competition on away goals as Branko Ivankovic's Tehran-based team defeated Al-Jazeera from the United Arab Emirates in dramatic fashion. Al-Jazeera held a 3-2 advantage from the first leg but Ahmad Nourollahi put Persepolis in the driving seat when he struck in the 63rd minute. Romarinho equalized for Al-Jazeera 20 minutes from fulltime and the club from Abu Dhabi looked set to advance until veteran Iran international defender Seyed Jalal Hosseini scored with just a minute remaining to spark scenes of celebration inside the Azadi Stadium. Persepolis will be joined in the quarterfinals by Al-Sadd from Qatar, which knocked Saudi Arabia's Al-Ahli out of the competition with a 4-3 aggregate win. The Doha-based side held a 2-1 lead from the first leg and Baghdad Bounedjah increased his side's advantage with just two minutes on the clock.